Part of what makes Bob’s Burgers such a great show is its ability to deliver funny, clever, and surprisingly good original music nearly every week. From silly riffs about Linda’s search for Harry Truman or Gene’s fear of snakes, to full-blown musical numbers like Gene’s ode to Thomas Edison “Electric Love.” In fact, some of these songs have been good that the show has asked real, live performers to put their spin on them. And apparently there’s also an album in the works. Take a listen below. 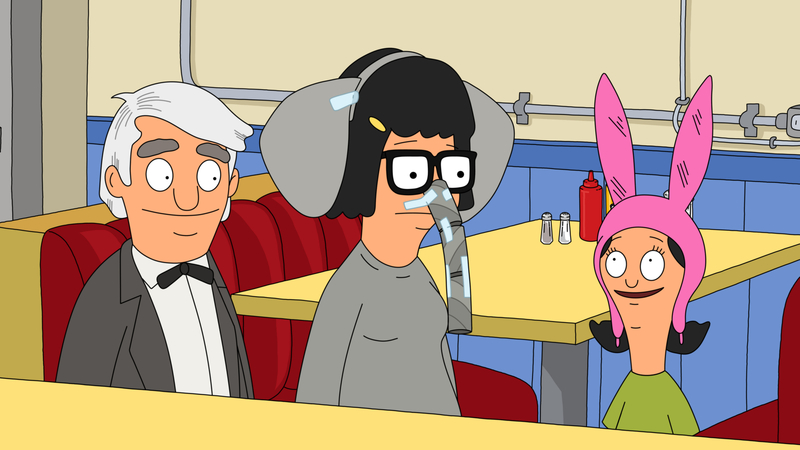 Listen to all Bob’s Burgers original songs here.